The Federal Transit Administration recently initiated $5 million in fiscal year 2018 grants to American Indian and Alaska Native tribal governments to fund 36 transportation projects in 14 states. Meanwhile the agency opened up the opportunity to apply for a separate pool of $30 million in fiscal year 2019 grants to fund passenger ferry projects nationwide. 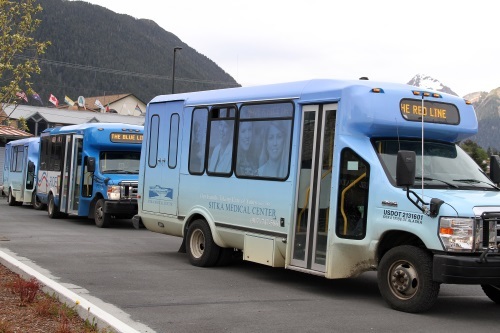 Examples include a grant provided to the San Carlos Apache Tribal Council in Arizona for purchasing buses with “accessibility” features for handicapped riders, replacing non-accessible buses that have exceeded their useful life, while the Kenaitze Tribe in Alaska received monies to add a transportation coordinator and bus driver to its tribal transit program; a bus program serves more than 15,000 square miles of territory in rural Alaska. Meanwhile the FTA issued a Notice of Funding Opportunity for $30 million in fiscal year 2019 grants on Feb. 11 through its Passenger Ferry Grant Program, which includes the purchase, repair, and modernization of ferry boats, terminals, and related facilities. The deadline for applications for that grant money is midnight on April 15. “Our nation’s waterways shape the economies of many of our communities, and in these places, passenger ferry service provides a crucial connection to jobs and other important destinations,” noted FTA Acting Administrator K. Jane Williams in a statement.